Indulge in unlimited digital reading like how millions already have! $9.99 / MONTH THEREAFTER. CANCEL ANYTIME. iPhone, Android devices and the web. A fix is on its way, but if you want to maximize performance, you may want to uninstall the patch if it’s already on your PC. Hollywood Is In Chaos. Technology Companies Need Content. Why Everyone Is Stalking. No Commitment. Cancel at anytime. 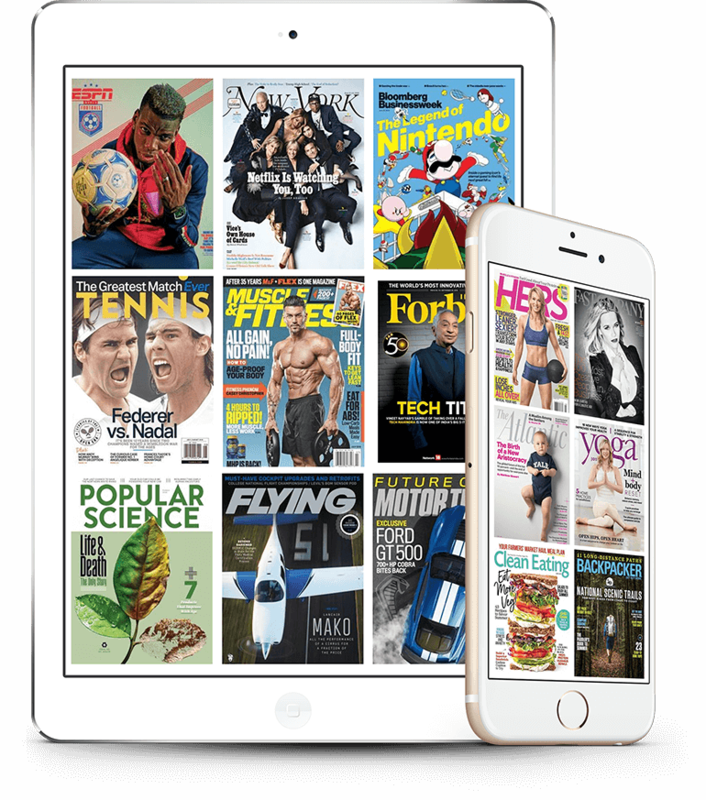 Enjoy reading the magazines and articles anytime and anywhere on iPad, iPhone, Android devices and the web. © 2011 - 18. All rights reserved. Magzter Inc.